370 Ridgewood Ave in charming Homestead Valley was sold off market. 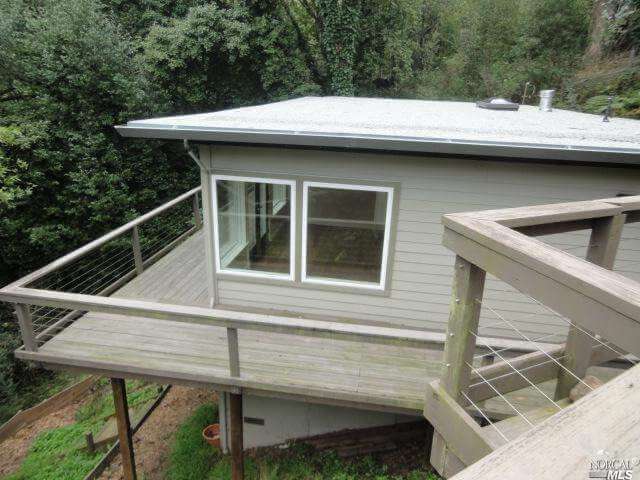 This Mill Valley cottage was remodeled in 2005-06. This home offers 2br/1ba with office area, sophisticated finishes, hardwood floors, stone counter tops, custom cabinetry, stainless steel appliances, limestone in bathroom, french doors leading out to wrap around deck. Open floor plan in kitchen and living room. 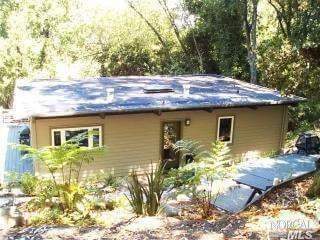 Private setting and great commute to SF. Expansion potential. Full basement. Two car parking deck. In a neighborhood of higher valued homes. Adjacent to the Golden Gate National Recreational Area.